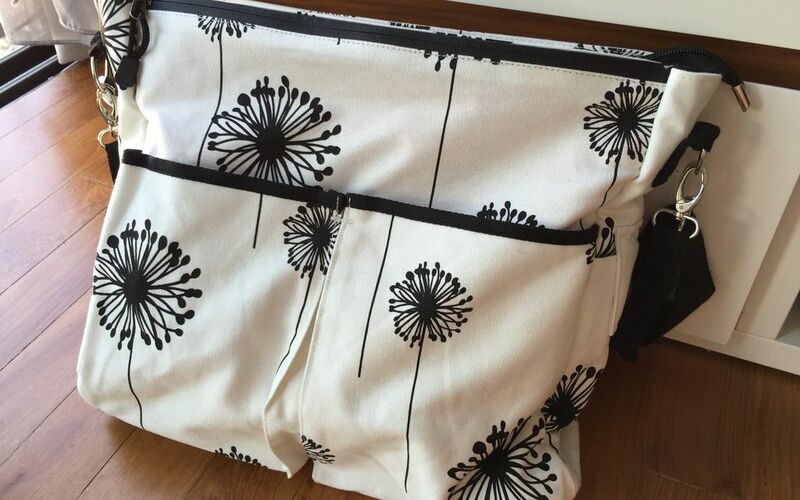 A shoutout to Karen, mum of three, for her review of the Baby K’tan SmartGear diaper bag. Thanks for the informative review! So glad that you love the various features! Read Karen’s review here.